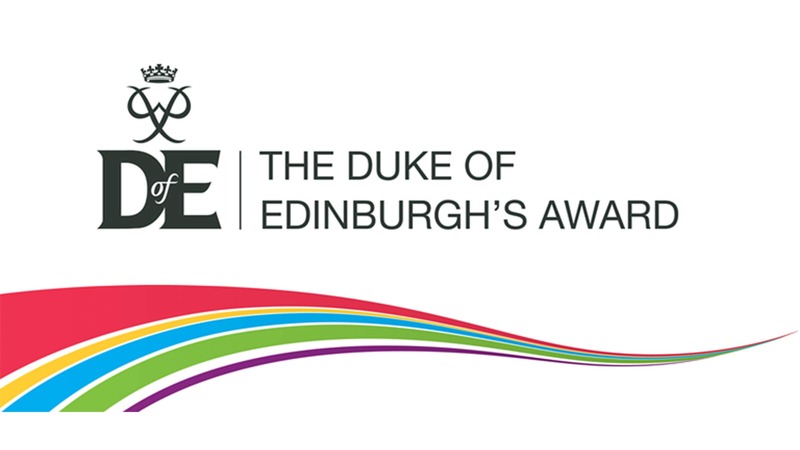 SHARE is proud to be affiliated with the Duke of Edinburgh Award Scheme and Gaisce The President’s Award. SHARE is an Approved Activity Provider and has extensive experience in assiting young people to complete their awards. 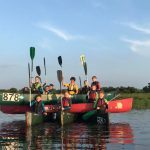 We have over 30 years experience and qualified staff including supervisors and assessors to help you complete all elements of your award, from the expedition, to learning a new skill, to completing your residential. 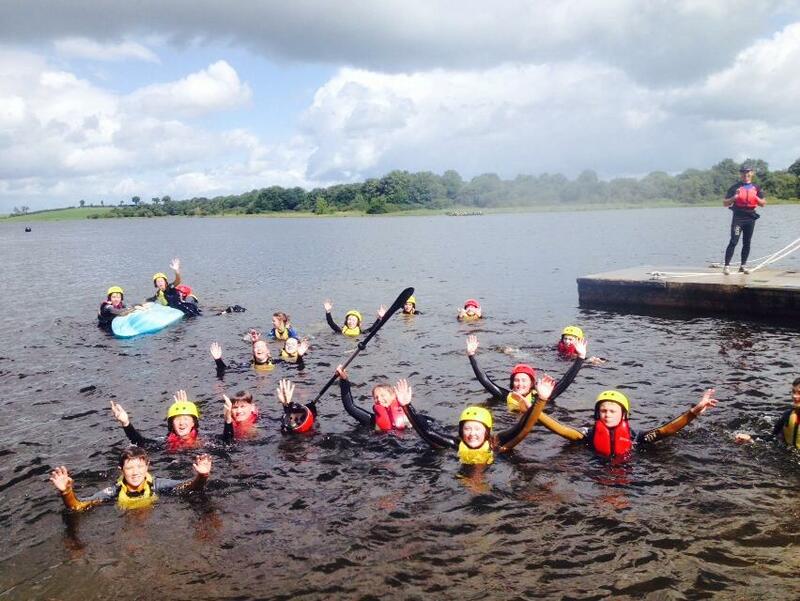 SHARE is located on Upper Lough Erne and can support expeditions by canoe, kayak or sail. We can provide equipment and transport for groups of any size, and help you to select interesting and available routes, which fulfill award criteria. 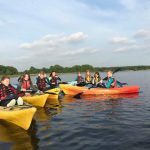 SHARE is offering young people the opportunity to complete their Duke of Edinburgh Expedition via Canoe/Kayak on stunning Upper Lough Erne and further afield using Europe’s greatest inland waterway system, the Shannon-Erne Waterway. 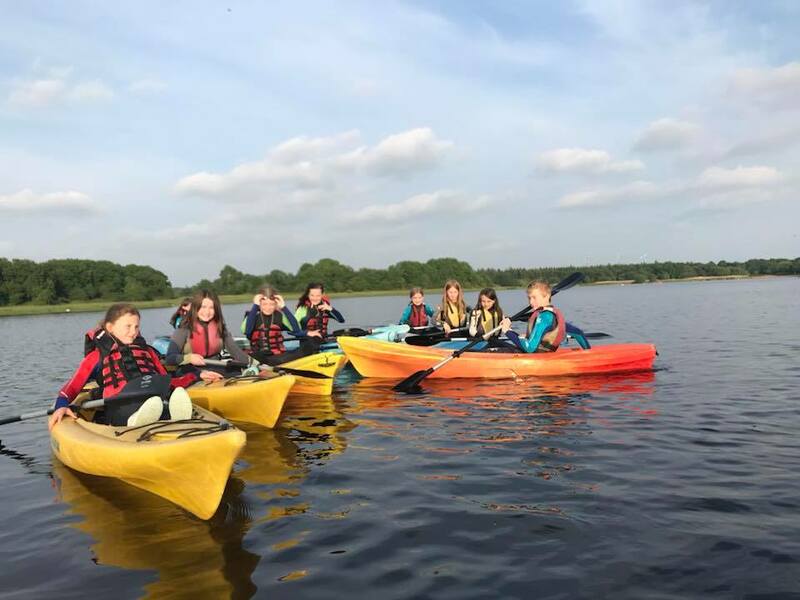 SHARE is an Approved Activity Provider and has developed a number of Expedition Packages to enable young people, youth groups and schools to achieve their Duke of Edinburgh Award in a timely and cost-effective manner. 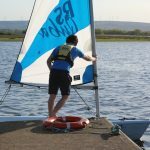 SHARE can provide all elements of expedition side of things and will provide safety supervision for all on water activities, however groups must have a pastoral group leader should any pastoral issues arise. All of the below packages are flexible and can be tailored to meet group size, demand or special requirements. SHARE can also providing transport, tents and other camping equipment for an additional cost. SHARE can also providing transport, tents and other camping equipment for an additional cost. Direct entrants to Gold may be subject to a skills assessment before the expedition and may be required to undertake further training. -Transport both to and from SHARE as well as expedition transport if required. Each package includes an equipment drop off within SHARE’s operating area (detailed overleaf). If expeditions extend outside of this area, there will be a small charge added. -SHARE will help to design routes and provided insight into worthwhile expedition studies. Contact SHARE on 028 67722122 or info@sharevillage.org to discuss your expedition and available dates. 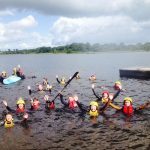 Looking for a unique and exciting place to complete you Gold Duke of Edinburgh Award Residential? Why not come to SHARE for a week and join in. 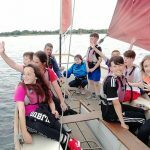 We are a Duke of Edinburgh Award Approved Activity Provider and have over 30 years of experience working with Volunteers. This work camp will involve helping with a large group who are visiting our site. Your main duties will be helping at meal times to serve meals and to clear tables. 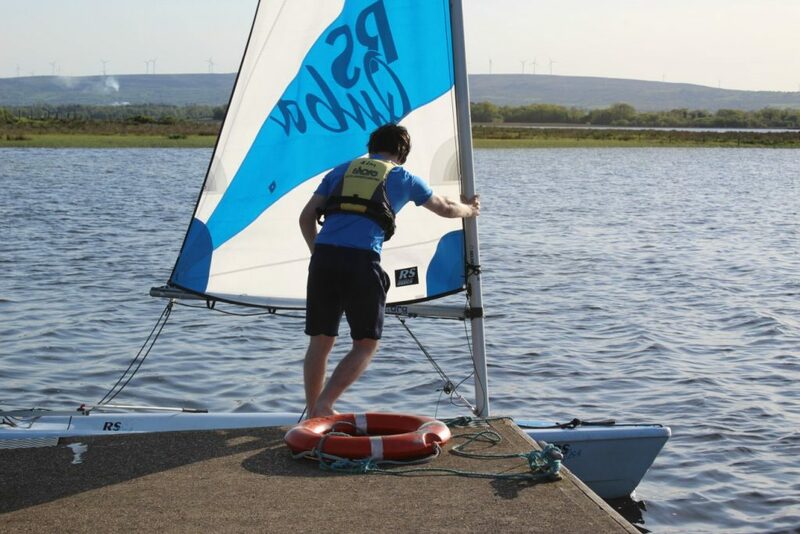 You will also be helping our instructors to run some activities. Get involved in our programme and integrate with international students from all over Europe and further afield who are here to learn English. You will participate in daily outdoor water and land activities. Involves working on a variety of maintenance projects on site, according to what is required at the time to be fixed or maintained. For example painting, gardening, mountain bike maintenance and reorganizing. Helping with the set up and running of our very popular Halloween Event. 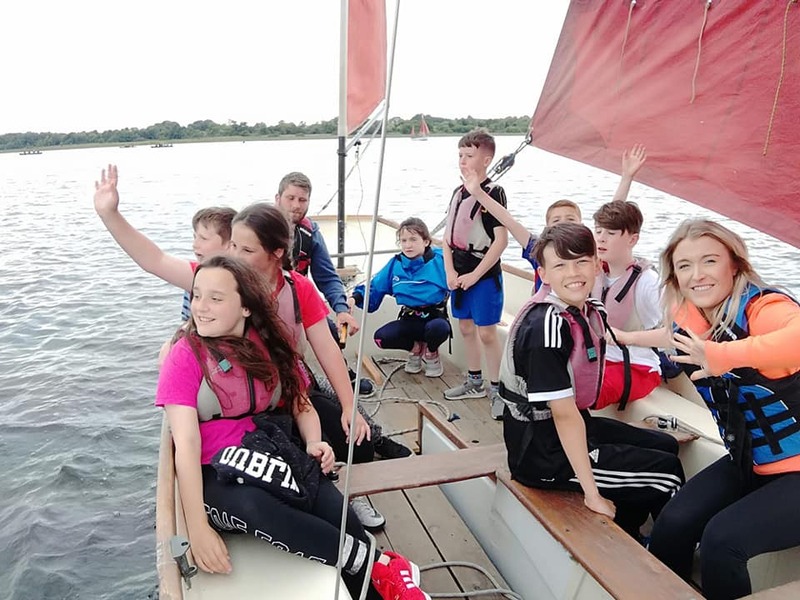 Activities include painting, making decorations, helping with craft activities, decorating our cruiser and setting up the spooky forest trails. £110 per person includes food and accommodation. Please note that for all of our residentials you will be staying in shared accommodation. 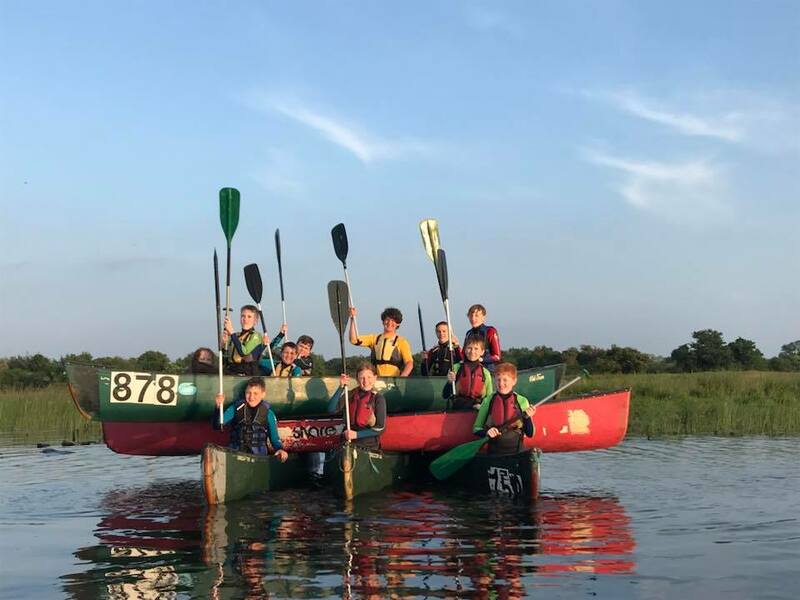 Due to D of E participants being aged between 16 – 25 years of age it is possible that you could be sharing with someone who is older or younger than you, if this is a problem please inform the Volunteer Coordinator on booking your residential. Parental permission is required for participants under 18 years of age. at Share. We are always looking for people to help out on a regular basis during our busy season (April to September).